From April to June, Japan–US summit meetings are planned for three months in a row. With the second US–North Korea summit having been held in February, it is expected that the North Korean situation will be discussed as well as new trade negotiations, but there is significant interest in just what the topics will be at the Japan–US summit. 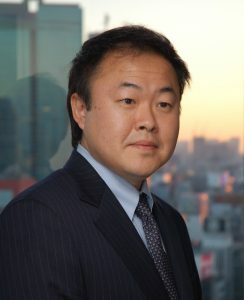 The FPCJ has invited Dr. Yasushi Watanabe, a professor at Graduate School of Media and Governance of Keio University and an expert in American studies and public diplomacy, to provide a briefing.